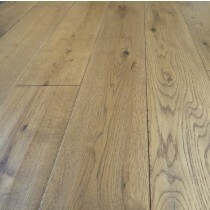 Oak has a long history of use in homes, and it's one of the more popular choices when it comes to solid wood floors. 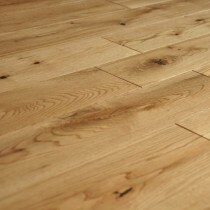 There are a number of reasons for the enduring appeal of solid oak flooring, not least its strength and durability. 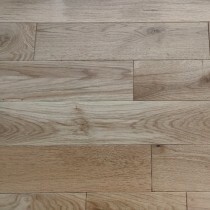 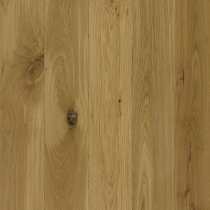 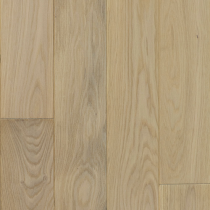 Being a hardwood, oak is particularly suited to flooring, holding up well against footfall and other factors that can wear or damage your floor. 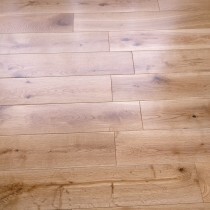 Of course, it's not just the practical benefits that attract people to oak. 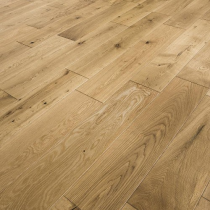 There's nothing quite like it in terms of sheer natural beauty, and having it in solid form on your floors really shows off its attractive grain and colouring to great effect. 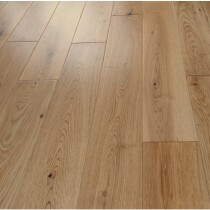 It adds timeless elegance to rooms and enhances any type of style. 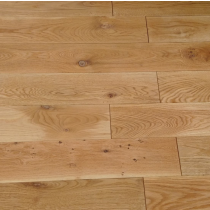 Solid oak flooring is also excellent for staining, and our range of different finishes leaves you free to express yourself. 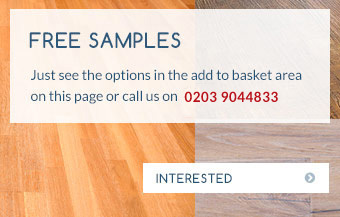 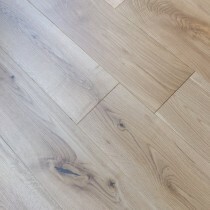 At Trendy Flooring, we can fit your new solid oak floor to a standard you'll be proud of. 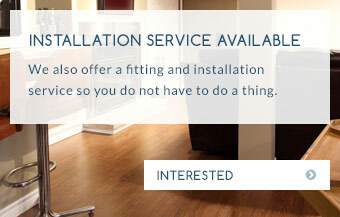 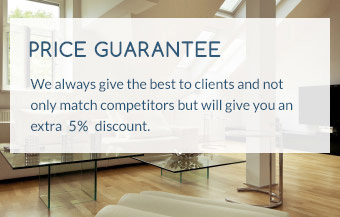 Leave everything to us and you could be enjoying beautiful new floors before you know it. 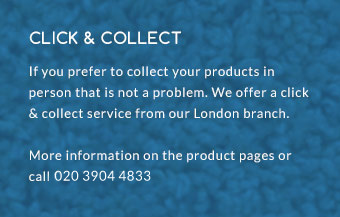 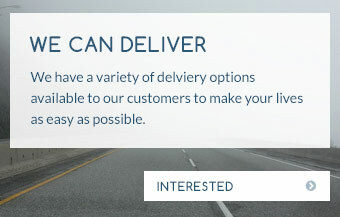 We're always on hand to answer questions or discuss your needs when you want to take the next step, so contact us today.